New data from the Australian Bureau of Statistics has shown that the number of housing approvals in New South Wales is increasing. The December 2014 statistics revealed that the trend estimate for total number of dwelling units approved in New South Wales rose by 3.2 per cent and has risen for five months while the estimate for private sector houses has fallen by 1.4 per cent. Housing Industry Association NSW’s Executive Director David Bare, said the new figures indicate healthy activity and a strong industry in 2015. “Late in 2014 we saw fewer approvals of multi-unit dwellings compared with the record highs achieved in 2013. However there is a strong pipeline and monthly figures can be quite volatile,” he said. With a reduction in interest rates the results show a positive future for housing development and real estate growth for New South Wales in comparison to other Australian states. According to the Australian Bureau of Statistics, dwelling approvals increased in December in Tasmania (4.8 per cent), New South Wales (3.2 per cent), Western Australia (0.9 per cent), Queensland (0.8 per cent), Victoria (0.6 per cent) and South Australia (0.2 per cent) but decreased in the Australian Capital Territory (2.5 per cent) and the Northern Territory (1.9 per cent). The Urban Taskforce has predicted New South Wales to be one of the most popular states for housing developments this year. “With Queensland likely to be less pro-growth following last weekend’s election, the NSW housing market can look forward to becoming the state the development industry is keen to build new housing in. 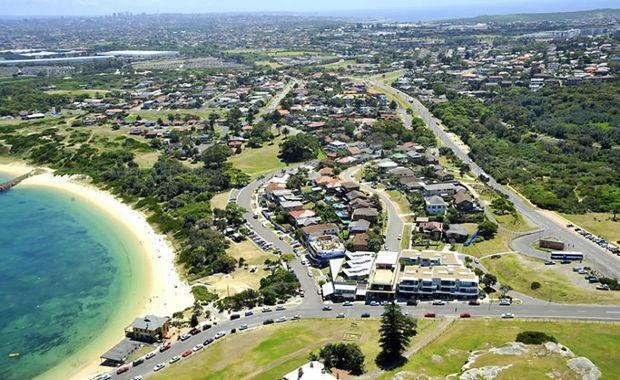 NSW needs significant numbers of new homes to accommodate the growing population so it is important that the housing market continues to perform strongly,” they said.